Year 2007 : Production of high quality and reliable linear weigher. Year 2009 : Invention of Auger Filler. 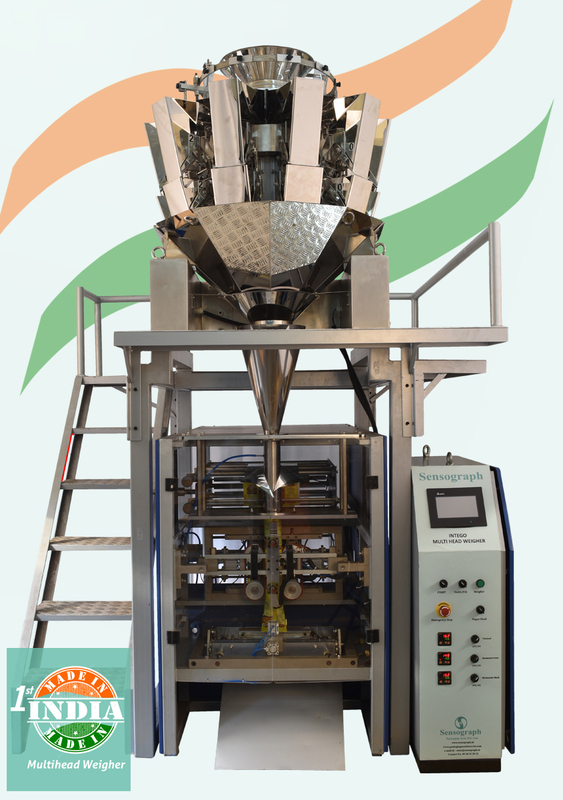 Year 2014 : Invention of “First Indian Made”, “Multi Head Weigher”. Our professional engineering team designs, customizes ergonomic solutions that enhance efficiency in material handling and packaging in production shops around the world. At Sensogragh, we have built our business on integrity and trust. We understand that our solutions are critical to your bottom line and we take that responsibility order custom dissertation to heart. That reflects through our unmatched service, availability & equality. No part or assembly is too small and no customer too distant. The Quantum of repeat orders itself speak about the satisfaction of our client. We strive to be a market leader within and beyond boundaries chiefessays.net by ensuring commercially viable, durable, flexible and cost effective products , so that the customers can get best experience with prompt services. Our mission is to acquire and maintain customers while contributing to their success through our products. Sensograph opened its doors in 1989 as a weigh controller manufacturing company. By 1999 the company’s innovative spirit and customer focus gave way to new opportunities. With strong customer co-operation and in house design strengths; company carried out forward integration successfully. 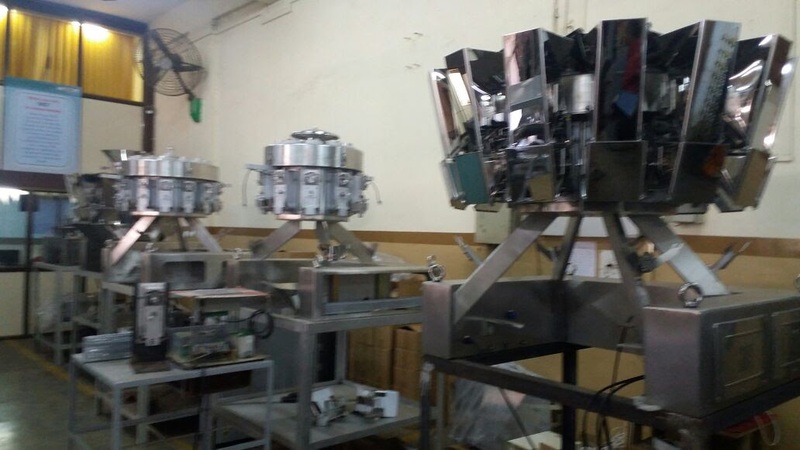 Today Sensograph has entire range of FFS Machines, be it “ First Indian Made”, “Multi Head Weigher”, VFFS Weigh Fillers, Auger Filler, Counting machines and Cup Fillers. We have come a long way since our establishment and are drawing an impressive turn over backing on our high production. Now, Sensograph’s engineered solutions operate on the manufacturing floors of some of the world’s best known brands and in the shops of many small entrepreneurs. Form, fill, and seal machines are packaging equipment that uses flexible, heat-sealable, plastics film to form packages that can be filled with a product and then sealed and cut. Selecting Form, fill and seal machines requires an analysis of specifications, flow characteristics of product and applications. We have 10,000sq.ft. 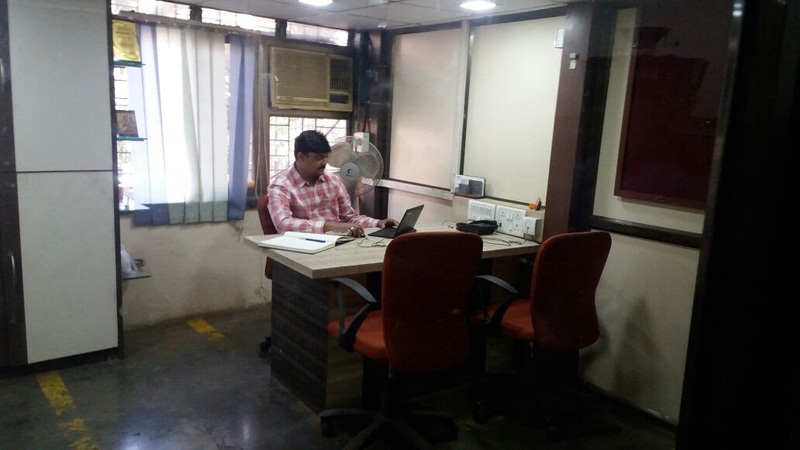 infrastructure at Sensograph Packaging Technology Private Limited, which is located at Mahape,Navi Mumbai. Our infrastructure comprises administration, manufacturing, in-house quality testing, warehousing & packaging and sales & marketing units. 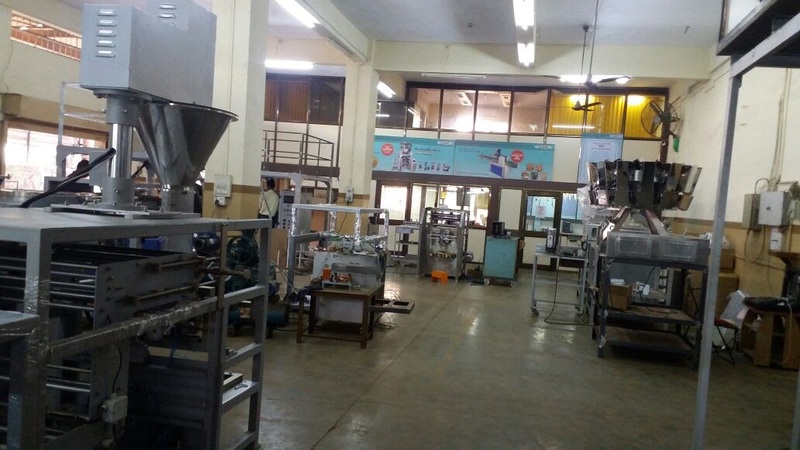 Under the supervision of our mentor, Mr. Vijayanand Pai, we have segregated our infrastructure into several units, to ensure that all the on-going processes such as manufacturing, quality testing, loading & unloading, are carried out in streamlined manner. We have a team of technocrats and engineers who are well qualified and skilled. They have decades of industry experience and an in depth knowledge of the industry trends and consumer pattern. WE have a flexible approach and the capacity to mold their resources to match the clients’ requirements. The proper organizational structure and communication between the departments enables us to deliver clients expectation.. In sensograph we believe in delivering the commitments. 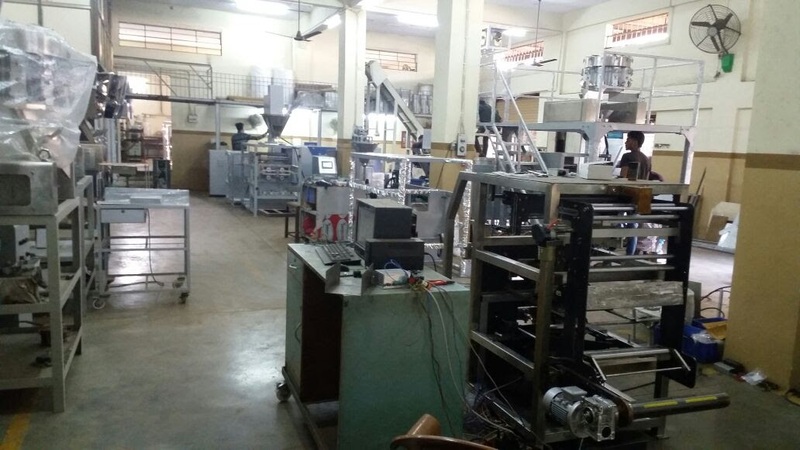 At Sensograph Packaging Technology Private Limited, our team is inclusive of production managers, quality controllers,Research and development ,designing, sales & marketing personnel and other supporting staff. Selected by our management, our employees hold expertise in their area of operation. 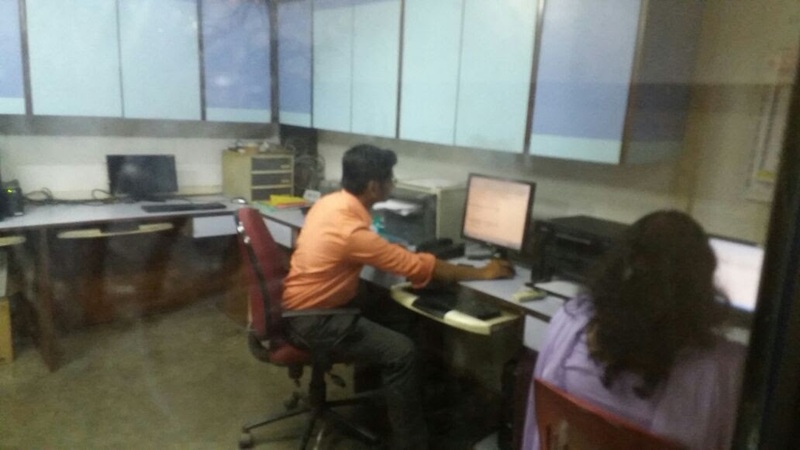 Regular training sessions helps our employees in enhancing and polishing their technical and professional skills in the most efficient manner.